Sara is available to teach the following classes in classes/workshops, listed below. Please contact Sara for scheduling and more details. 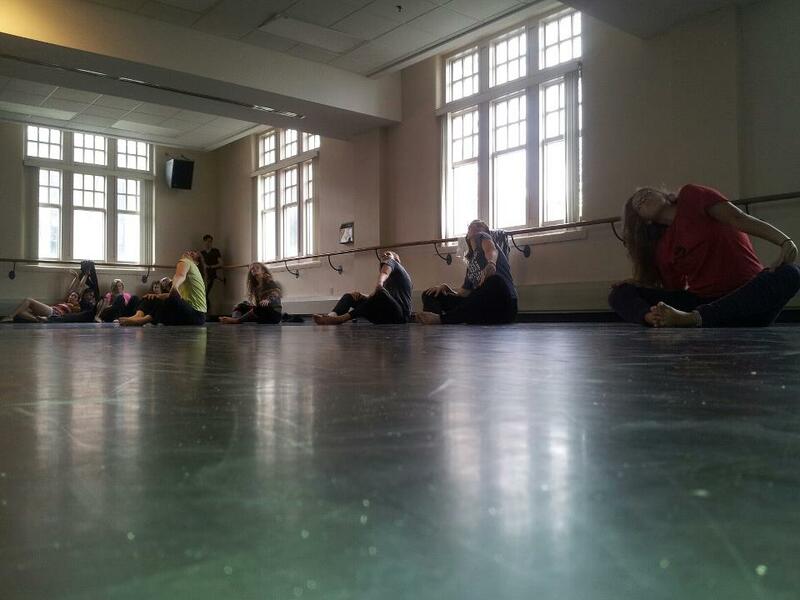 Sara’s class is based in Evans technique, but also incorporates both traditional and contemporary styles of Modern Dance. There is an emphasis on body awareness and moving in a healthy, efficient way, while also exploring new and different movement. Sara’s ballet class is based on Vaganova Technique, but allows influence from other ballet techniques and contemporary ballet trends. There is an emphasis on proper alignment and strength; learning ballet in a healthy way. You are guided through different exercises to explore improvisational and natural movement by yourself as well as working with a partner. This class is based in Laban/Bartenieff Movement Analysis. Students learn the basic movement patterns, mainly done through exercises done on the floor and also explore all of the efforts in movement (weight, space, time, and flow). There are many tools a choreographer can use to manifest their inner world and ideas through movement and dance. We explore different exercises and ideas to help with both the intellectual and the creative aspects of choreography. 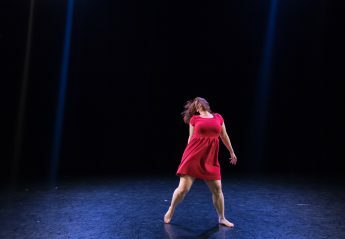 Sara has knowledge not only have Modern/Contemporary Dance History, but also is familiar with a broad scope of Dance History from a cultural and social aspect and for all types of dance both sacred and secular, for the stage and for social dances.